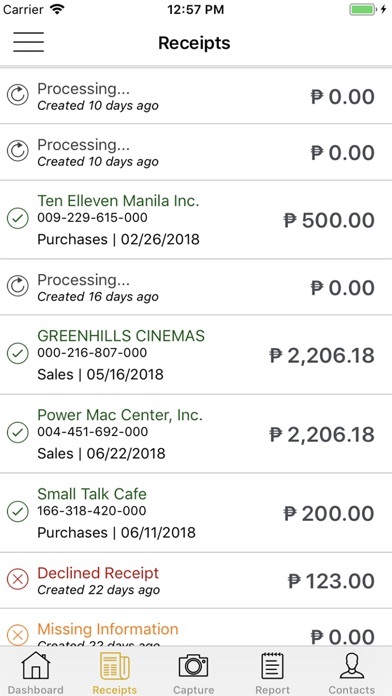 RECEIPT SCANNING - By taking pictures of receipts, the app can extract the necessary data automatically. 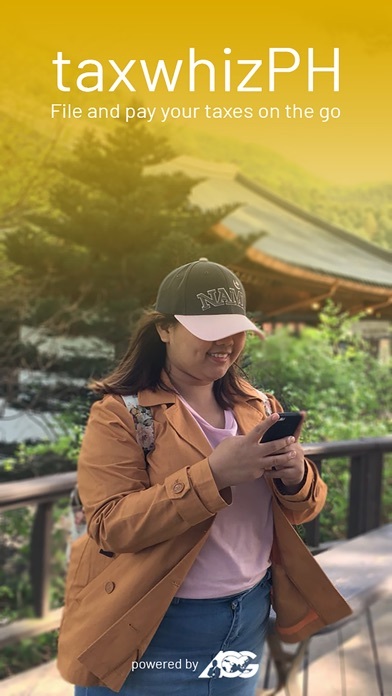 MANUAL ENTRY - For those who want to do it themselves, users will have the option of manually entering data, but with the ease added by technology. 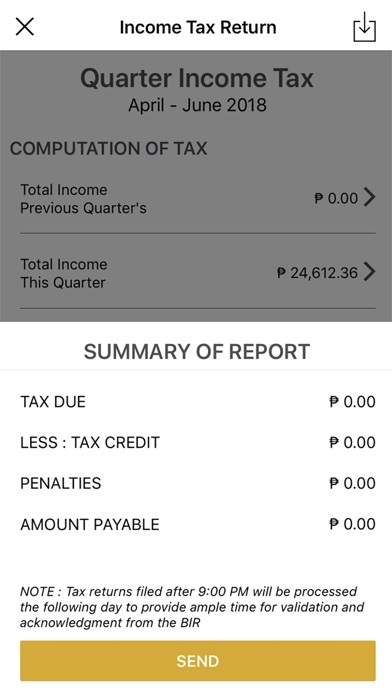 REPORT GENERATION - The app can generate reports for two of the most common types of taxes - the expanded withholding tax and income tax. 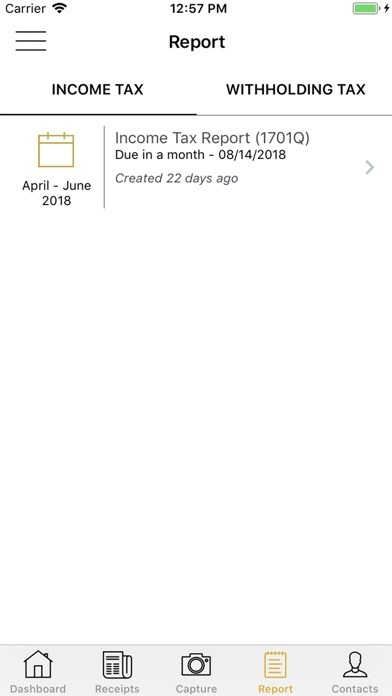 With the app, users can file BIR Form No. 1701Q, 0919E, and 1601EQ. Tax compliance can be complicated, but that only means we can make it easier. 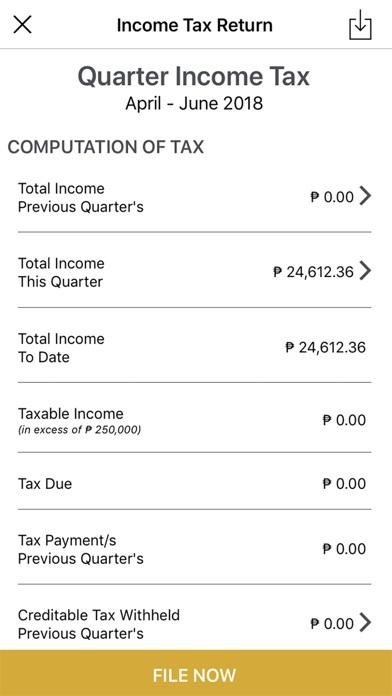 With tax compliance as simple as the tap of a finger, the TaxWhizPH Mobile App allows you to take care of your taxes anytime, anywhere.